Chicago, IL- July 6, 2018- Arlesia Morse of the Flint Monarchs was named the GWBA’s Player of the Week, for games played June 29-July 6. 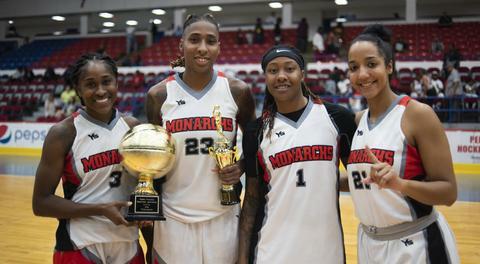 Morse registered 30 points and six rebounds while helping the Monarchs secure a 117-67 road victory as well as set two new team league records (most point scored and 3 point field goals made) against the Indianapolis Bandits on June 30. Also, Morse made 5 of 8 shots behind the 3-point arc. "Arlesia is a special player not because she can shoot but due to her shooting efficiency which is incredible, says Flint Monarchs Head Coach Nicole Randolph." "She doesn't miss many shots and her teammates know how to find her." The Flint native and former Marquette University player currently leads both the Monarchs and GWBA in scoring with 20.0 points per game. 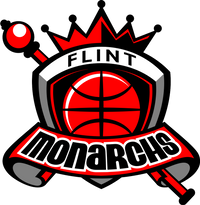 Morse was selected Player of the Week for the first time in her career and has the Flint Monarchs off to a league best 3-1 record. 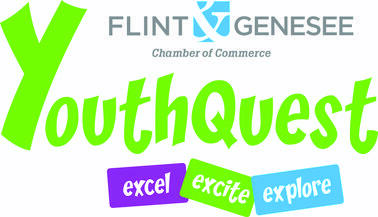 Other candidates for the GWBA Player of the Week were the Flint Monarchs Jasmine McCall, the Chicago Breeze Ariel Easton and Akyah Taylor.